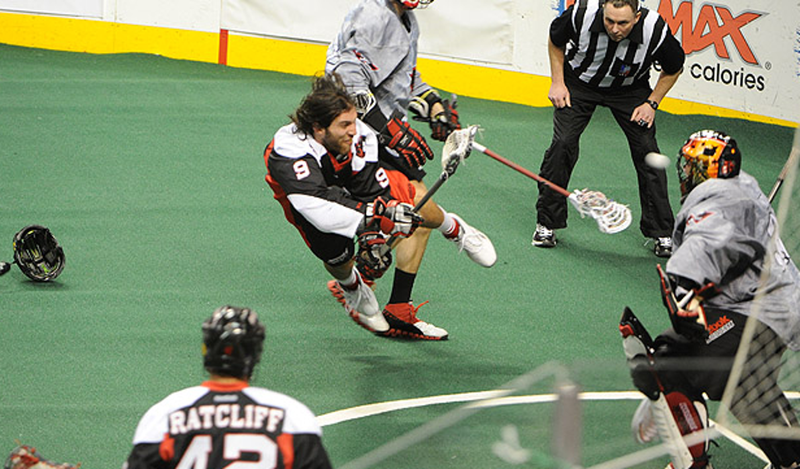 Box lacrosse is the indoor version of the field game we all know. 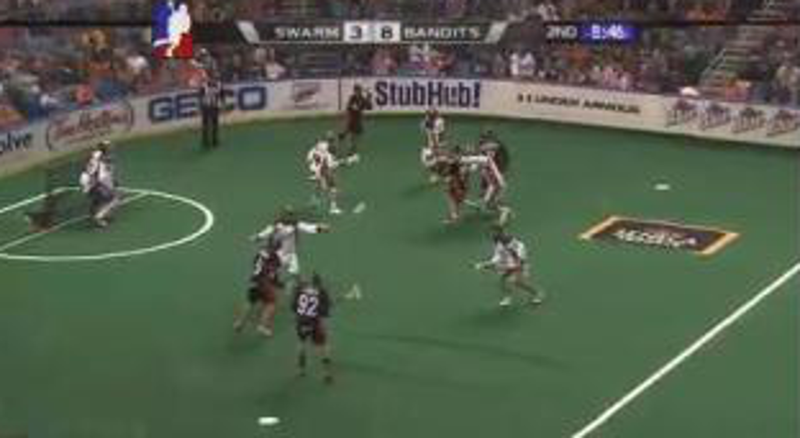 It’s 5v5 & goalies, with all players going back and forth similar to basketball. It’s fast paced and requires a more accurate shot than out on the field. We have a 30 second shot clock and all substitutions are on the fly. We use 4x4’ goals instead of 6x6 and goalies wear full gear similar to hockey. So when players start practicing on the 6x6 in the spring, the goal will look HUGE! ©2019 Penguins Box Lacrosse / SportsEngine. All Rights Reserved.